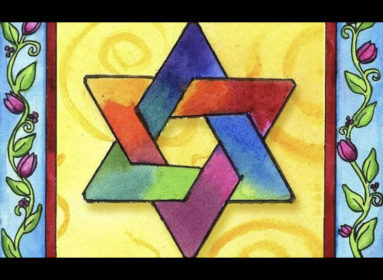 How can we raise our tweens to be attuned to the accomplishments and strong voices of Jewish women? 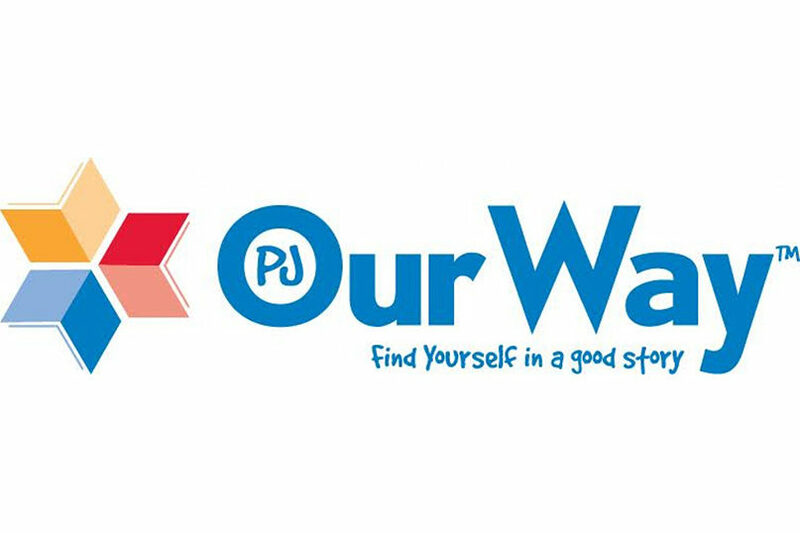 Try inspiring your kids with these PJ Our Way 2018 selections. 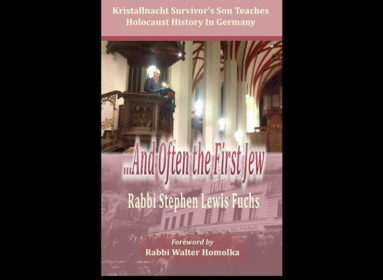 They’re better than any lecture or history lesson at helping kids learn more about accomplished Jewish women. 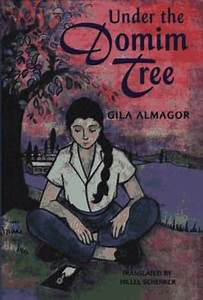 Under the Domim Tree is the fictionalized memoir of Gila Almagor, “the queen of Israeli cinema and theater.” Almagor grew up in one of Israel’s first Children’s Villages designed to take in the large number of orphaned children who arrived in Israel after the Holocaust. Almagor was one of very few “Sabras” (Israeli-born) children who grew up in the village. 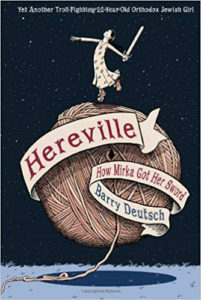 A beautiful story of survival and enduring friendship. Lucky Broken Girl is a poignant coming-of-age story that gives a fascinating glimpse into the world of Jewish-Cuban immigrant life in 1960s New York. 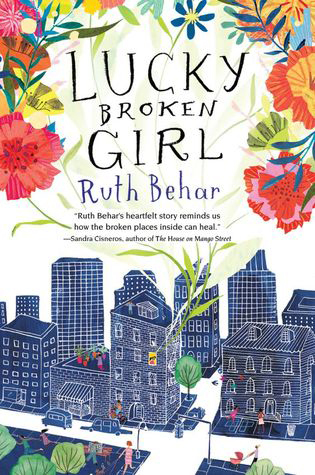 The book was selected as both the 2018 Jewish Disability Awareness and Inclusion Month (JDAIM) selection and the 2017 Finalist for the National Jewish Book Award in Children’s Literature. Hereville: How Mirka Got Her Sword is the wacky and unexpected story of how an Orthodox girl living in a typical shtetl fights stereotypes and family challenges in order to fulfill her truest ambitions. 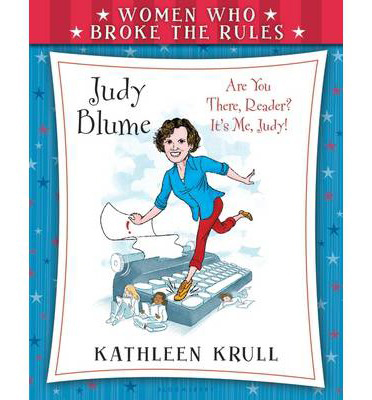 Women Who Broke the Rules: Judy Blume by Kathleen Krull tells the story of how Judy Blume went from housewife to one of the most influential children’s writers. Blume is truly an example of how with the right combination of wit, smarts, and talent you can accomplish anything you set your mind to. 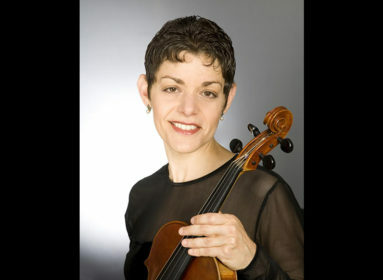 Through her books and advocacy, Blume has become an unforgettable American Jewish voice. 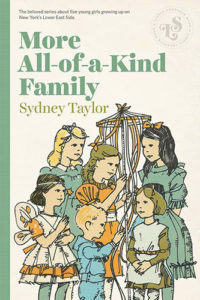 More All-of-a-Kind Family by Sydney Taylor is the second in the acclaimed series that broke the stereotypes of both American Jewish life and kids’ fiction by capturing the beauty and warmth of this large and bustling immigrant family. 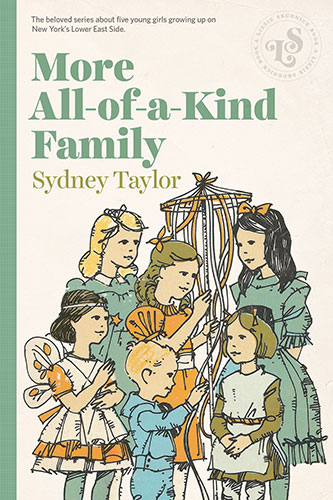 Taylor made such a lasting impact on children’s literature that the Sydney Taylor Award for Jewish kids’ literature was created in her memory.